Spc. Stefan sends a shoutout to the Detroit Tigers for their home game on July 4th. This work, July 4th - Detroit Tigers - Spc. 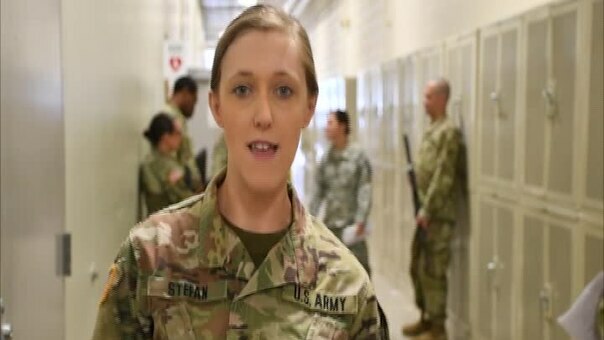 Stefan, by SFC Helen Miller, identified by DVIDS, must comply with the restrictions shown on https://www.dvidshub.net/about/copyright.